Insert Tee - 1 1/4"
Insert Tee - 1 1/2"
Running two water features with one pump or routing water to your pond filter & UV clarifier from the same pump? Then the Insert Tee Fitting is what you need. 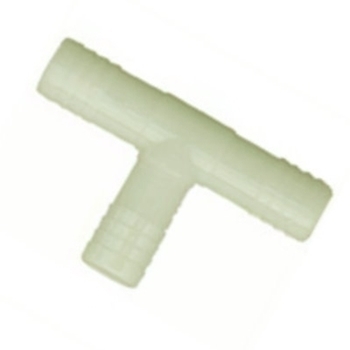 We offer 1/2" up to 2" barbed fittings for use with flexible spiral or vinyl tubing.